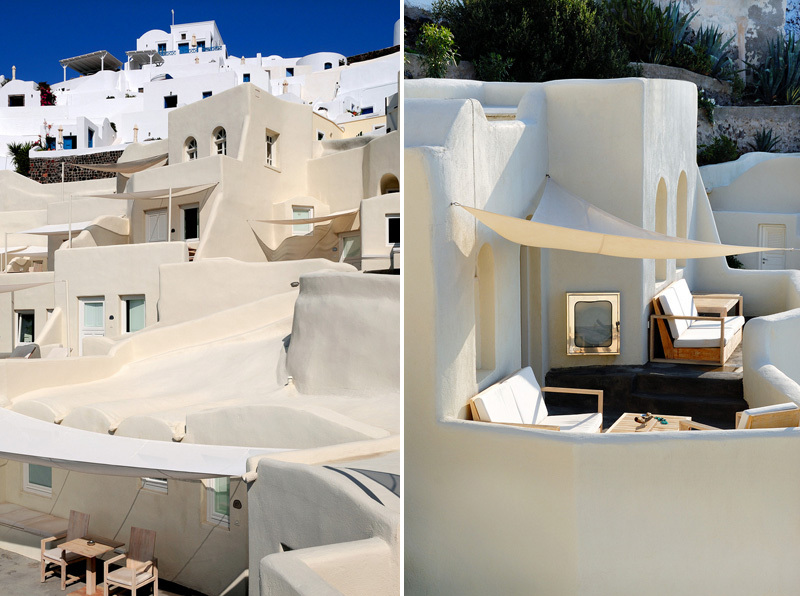 Can you think of a more romantic place for a honeymoon than Santorini! Renowned for its volcanic cliffs, white-washed villages and cave homes, the island of Thira has been ranked one of the world's top islands to visit. Perched on the rim of the caldera, the luxurious, yet laid-back, Mystique Hotel boasts incredible views of all of the above. We are heading to Greece in a few short weeks, but sadly Santorini is not on the itinerary... we are in search of some unknown hideaways to explore! Stay tuned!